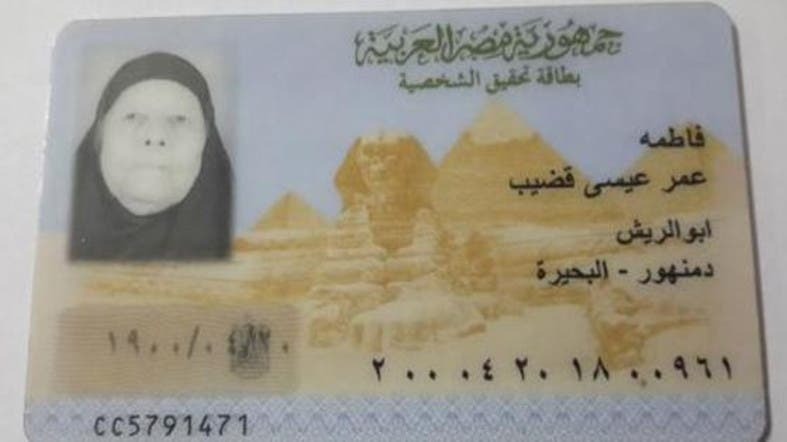 The oldest woman in Egypt reportedly died this week, the health inspector of the coastal Beheira Governorate confirmed, according to Al Arabiya News Channel. She was 115. Fatema Amr Eissa Qadib, who lived in Beheira, was born on April 20, 1900, Mohammad Ali Moqresh said. Her death, which was reported on Tuesday, was due to natural causes after her brain and heart stopped functioning, Moqresh said. The oldest fully authenticated age to which any human has ever lived is 122 years and164 days. The holder is France’s Jeanne Louise Calment.